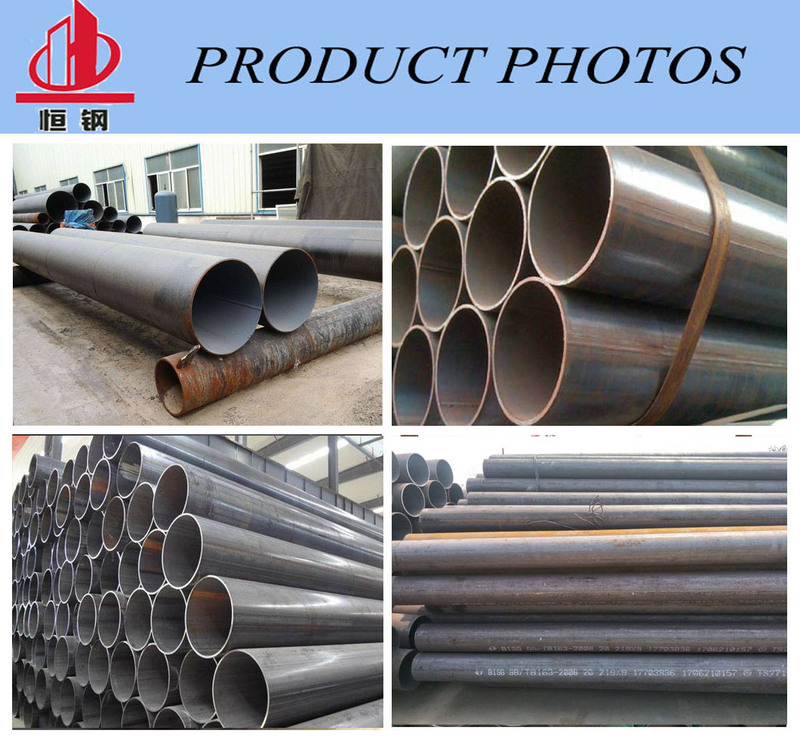 Tongda Ganglian Steel Trade Co., Ltd is a branch of Heng Steel Group . Heng Steel Group Established in 2005, is a large steel enterprise in the North of China . Heng Steel have a modern factory covering an area of 400,000 square meters, with over 800 employees and a fixed asset of 180 million USD, annual output capacity is up to 800,000 Tons. We can quickly fulfill all of our domestic and international customers’ orders, try our best to meet customers’ requirements. 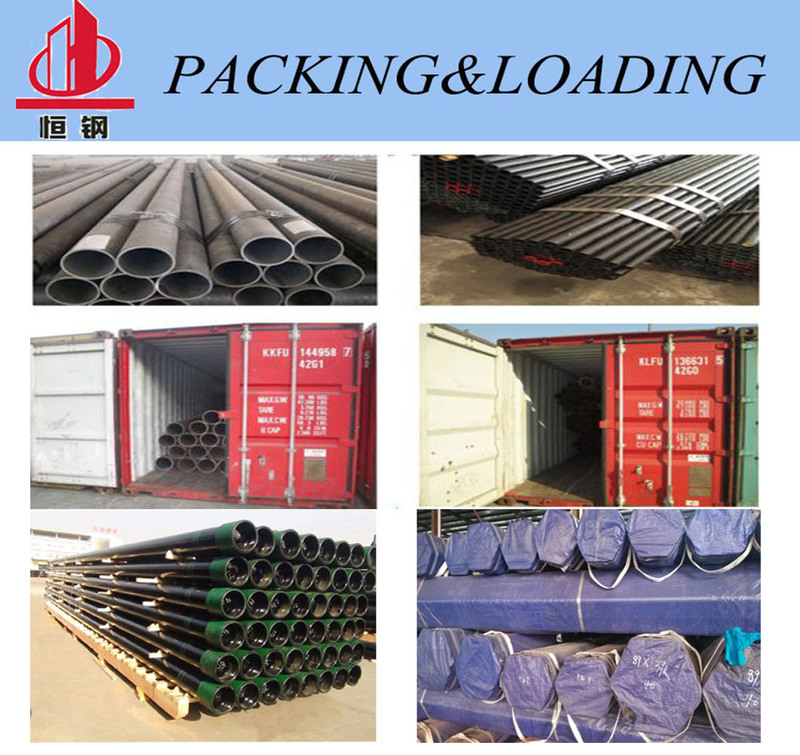 About the ERW High Frequency Welded Pipe ,we can produce with Black Painting/Oiled /Varnished/ 3PE/3PP/FBE/Galvanized or as your requirement. In order to provide One-Stop service for customers with superior products from qualified supplier. Usage Used for low pressure liquid delivery, such as water, gas, and oil. Oil drilling and machinery manufacturing, etc. samples in stock. Customized samples will take about 5-7days. Q7:How long Can You Guarantee for This Product? 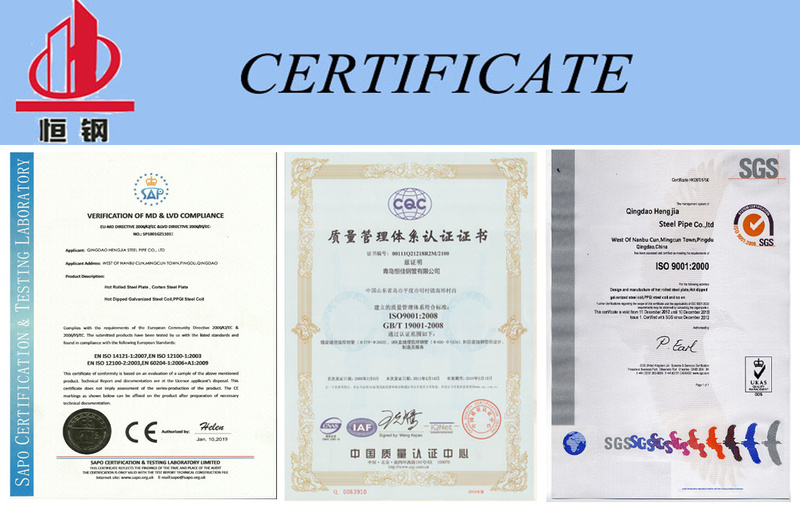 A8:We will follow the order one year,if any problem,can contact us.